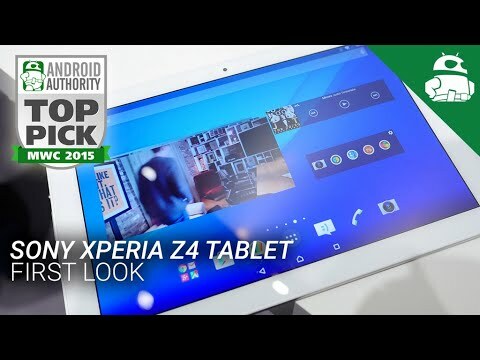 The new information suggests that Sony’s Xperia Z4 launch was held in Japan as the handset is only for Japan and instead, the company plans to launch another flagship device for the rest of the world at the end of May. Our very own Matthew Benson has written about Sony in Japan and why the Xperia Z4 makes perfect sense for the Japanese market and it seems that Sony agrees but exactly what the company will announce next month – if anything – is unclear at the moment. 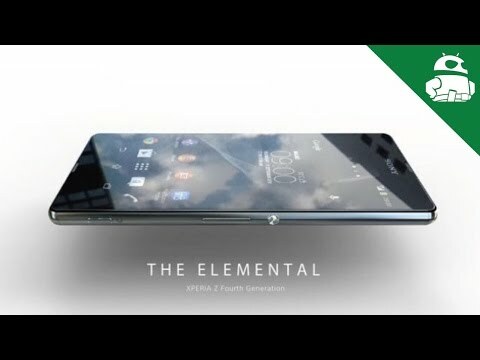 The new “flagship” could be an entirely new device with new build, new materials and new design or just as easily, it could be the Xperia Z4 with a slight tweak to the specifications. That tweak could be as simple as something like updating the LTE band radio and the handset may even sell under the same monniker, albeit with a different model number. Given Sony’s past history of releasing new flagships that are slight tweaks over previous years and given the announcement of the Xperia Z4 today, we’re inclined to believe that the new flagship won’t be a completely new device but the Xperia Z4 in some form or another. Then again, Sony could have launched the Xperia Z4 today only to launch an entirely new handset line next month and while it might seem strange that Sony would launch a handset only to replace it a month later, stranger things have happened in the smartphone industry. What will Sony announce next month and will there even be a global flagship and a launch? Those are questions we can’t answer right now but you know we’ll bring you the news as soon as it happens. 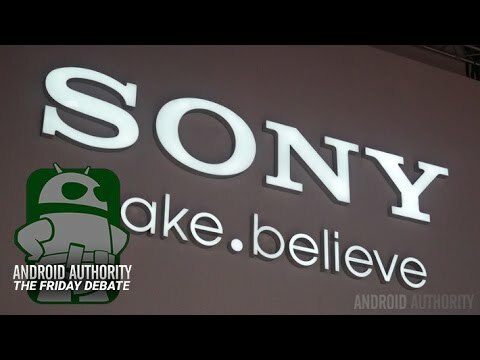 For now, head over to my thoughts on Sony’s new flagship and be sure to check out Matthew’s analysis of Sony in Japan and how the Xperia Z4 fits in there.